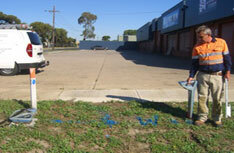 GeoScan utility and structural investigation is a Victorian based company that provides a range of services. 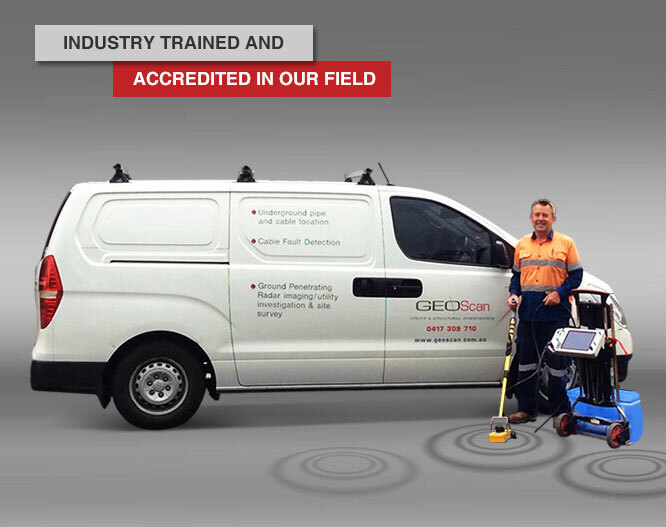 We possess a wide range of technical capabilities, accreditations and are fully trained in dealing in locating and mapping of underground utilities. 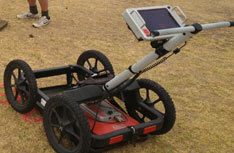 GeoScan utility and structural investigation are industry experts and have an extensive knowledge in all facets of underground utility location,ground investigation and structural investigation. 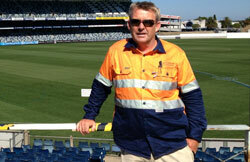 GeoScan offers services in Geelong and throughout Victoria. 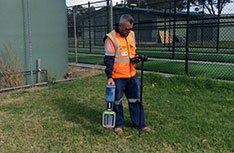 GeoScan utility and structural investigation makes it their policy to develop excellent relationships with our clients and provide the client with the most practical advice and solutions. 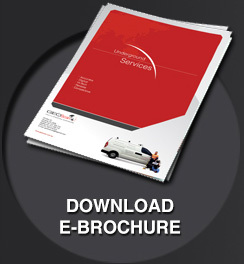 Before you being you next project, please contact us to discuss your project and any issues you think may arise in dealing with underground services and we can provide you with sound practical advice in order to start the process of achieving your desired goal.